The award-winning poet died this week at the age of 79. In 2013, he gave a convocation address that blew away his audience at the University of Victoria. In November, 2013, the Canadian poet, Patrick Lane, was awarded an honorary doctorate of letters from the University of Victoria. When giving the the convocation address he asked the graduating students, "It's your story now … how do you want it to end?" His own story ended on March 7th, when he died at the age of 79. Lane was one of this country's best loved writers. He wrote for half a century, producing 25 books of poetry, along with works of fiction and non-fiction. 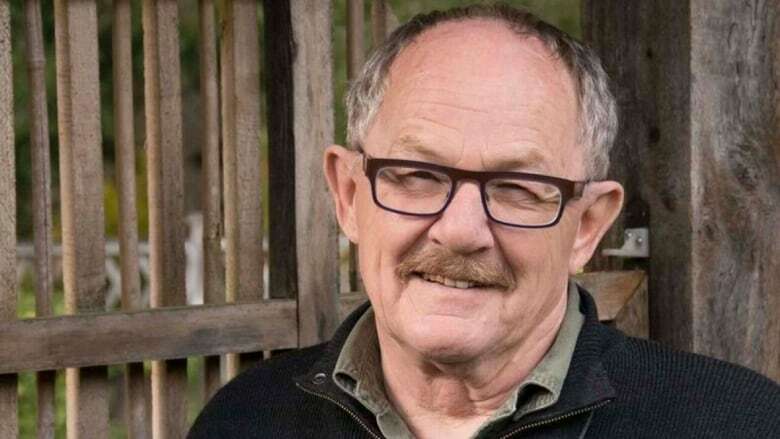 He won many awards along the way, including the Governor General's Award for Poetry, the Canadian Authors Association Award, and three National Magazine Awards. In 2014, he was made an officer of the Order of Canada. Patrick Lane, and his wife, poet Lorna Crozier, were special friends of The Sunday Edition. In his memory, we are sharing his convocation address one more time. Click 'listen' above to hear the audio.